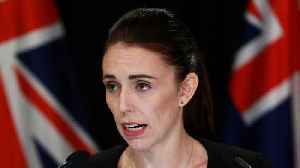 New Zealand will ban military style semi-automatic and assault rifles under tough new gun laws following the killing of 50 people in the country's worst mass shooting, Prime Minister Jacinda Ardern said on Thursday. 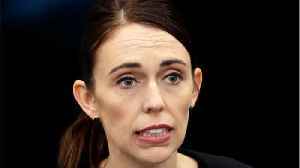 New Zealand Prime Minister Jacinda Ardern announced the government is banning assault rifles, high capacity magazines, military style semi-automatic rifles and any decices that can make a gun function as an automatic or semi-automatic weapon. 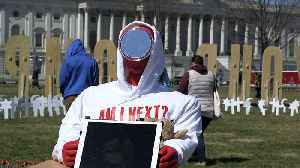 This new art installation is calling out Congress on its inaction to prevent gun violence. 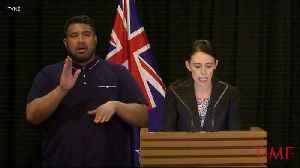 735 people die in the U.S. from gun violence each week, according to the CDC. 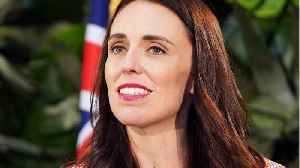 March for Our Lives visualized..
,Prime Minister Jacinda Ardern said on Thursday. 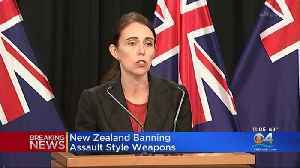 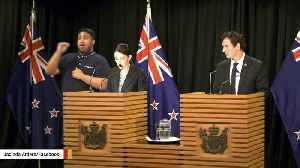 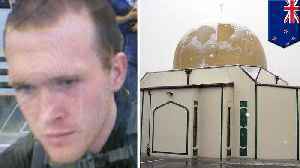 New Zealand will ban military-style semi-automatic and assault rifles under tough new gun laws following the killing of 50 people in the country’s..
New Zealand's prime minister on Thursday said her administration is immediately banning assault rifles, high-capacity magazines and "military style semi-automatic rifles" like the weapons used in last..